Fred founded Green Olive Tours in 2007 and has overseen the steady growth of the company ever since. In addition to being responsible for the overall administration he manages the website, internet marketing and guides the occasional tour. Jehanne is a Partner in the Green Olive Collective, and manages all the day-to-day operations of Green Olive Tours. She is often the first point of contact for clients, quoting fees for tours, scheduling the drivers and guides, and overseeing the logistics. Prior to joining the Collective, Jehanne managed Murad Tours with her husband Yamen, who is also a guide at Green Olive Tours. Both of them bring many years of experience in tourism to Green Olive Tours, and continue to work together as a team. Jehanne was born and raised in Toronto, Canada where she studied Education, Psychology, and Accounting. She has two children, and lives most of the year in a suburb of Bethlehem, spending summers with her extended family in Canada. Alex was appointed Green Olive's Vice-president in 2018 with the mission to help elevate the organisation to new heights in its second decade. He comes with impressive qualifications, drive and energy. 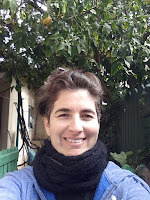 Born in New Zealand and armed with a postgrad history degree and high school French, Alex began tour guiding in Paris in 2009 and has managed two tour companies. He has led groups around the Sagrada Familia in Spain, to erupting New Zealand volcanos, through the canals of Bruges in Belgium, and among the gardens of the Palace of Versailles in France. Alex also helped create Barcelona's first alternative tour focusing on its anarchist political history. 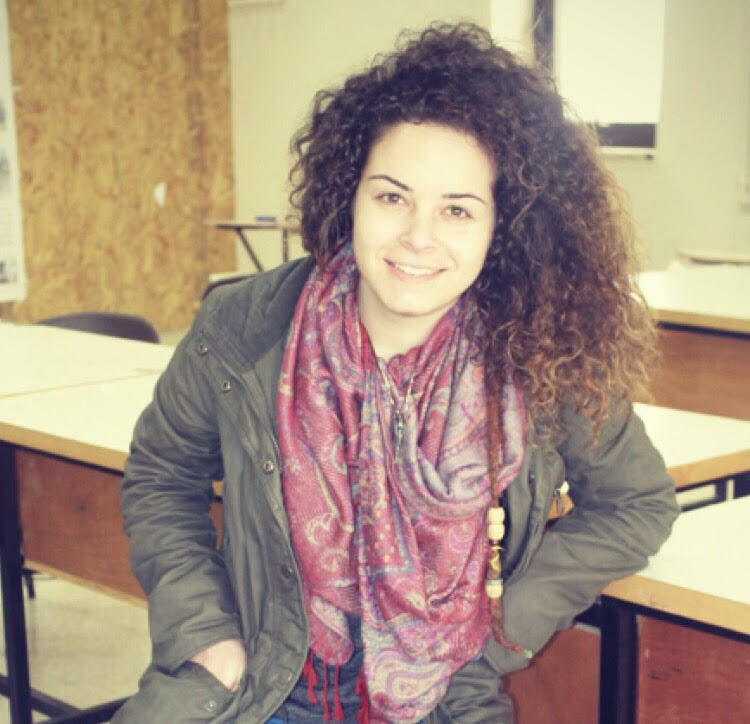 In 2018 Alex attended Tel Aviv University and completed a Masters Degree in Public Policy, Conflict Resolution and Mediation. Although neither Arab, Jewish, Palestinian, Israeli nor Muslim, he finds this region the most fascinating on the planet and now lives here with his partner. 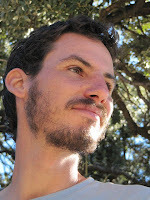 Alex is a volunteer researcher with Amnesty International and a keen cyclist. Ismael takes care of the complex transport needs of the Collective, often juggling up to ten tours a day. He selects and trains independent drivers to take care of Green Olive Guests. They are often the first point of contact with the organisation so their language skills and safe driving ability are critical. In addition to managing the transport, Ismael is the liaison with Jerusalem area hotels, building relationships with concierges and receptionists, dropping off flyers, and helping steer more clients to Green Olive Tours. Ismael lives with his family on the Mount of Olives in East Jerusalem. After working as a freelance guide for many years, Yahav joined the staff of Green Olive Tours in the Spring of 2011 and became a Partner shortly after. He continues to be the tour leader for many tours, develops new itineraries, has translated the entire Green Olive Tours Spanish website, and is active in developing new markets. Yahav was born in Jerusalem and has lived in the city all his life. He has been a journalist, a translator, a political activist and a spokesperson for human rights and a sustainable political solution in Israel-Palestine. 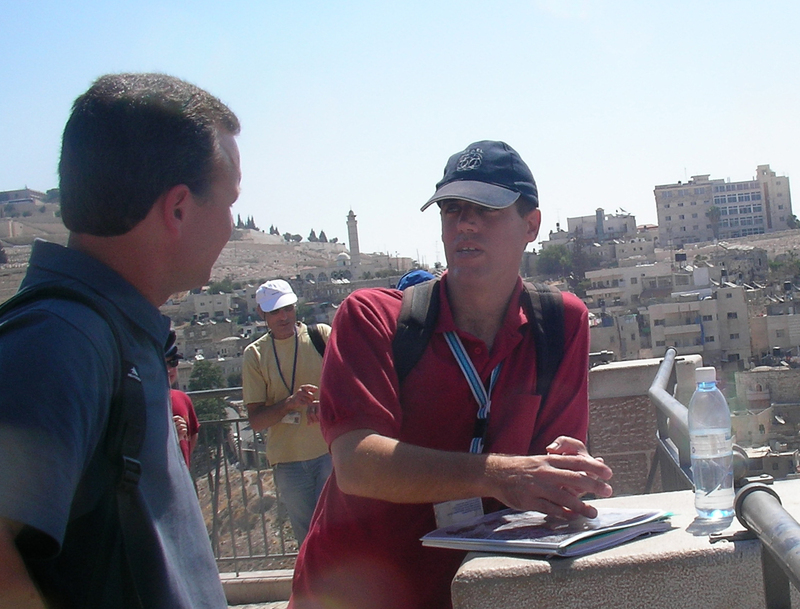 He currently works as a guide through out Israel, combining historical and religious knowledge with a firm grasp of the political situation, gained through years of involvement with Combatants For Peace, the Israeli Committee Against House Demolitions and other peace and human rights initiatives. Born in Beit Sahour Palestine, Yamen lived several years in Canada, but eventually returned home with his wife and children to be with his family. He has organised the Gift4Giving Program which collects funds to purchase toys and clothes for distribution to Palestinian Refugees. As a strong believer in peace, he believes that one person’s voice or action can make a difference! Yaniv is a Green Olive Partner and has worked as a Park Ranger at the En Gedi Nature Reserve at the Dead Sea, and at the Tel Aviv airport conducting security screenings on commercial shipments. 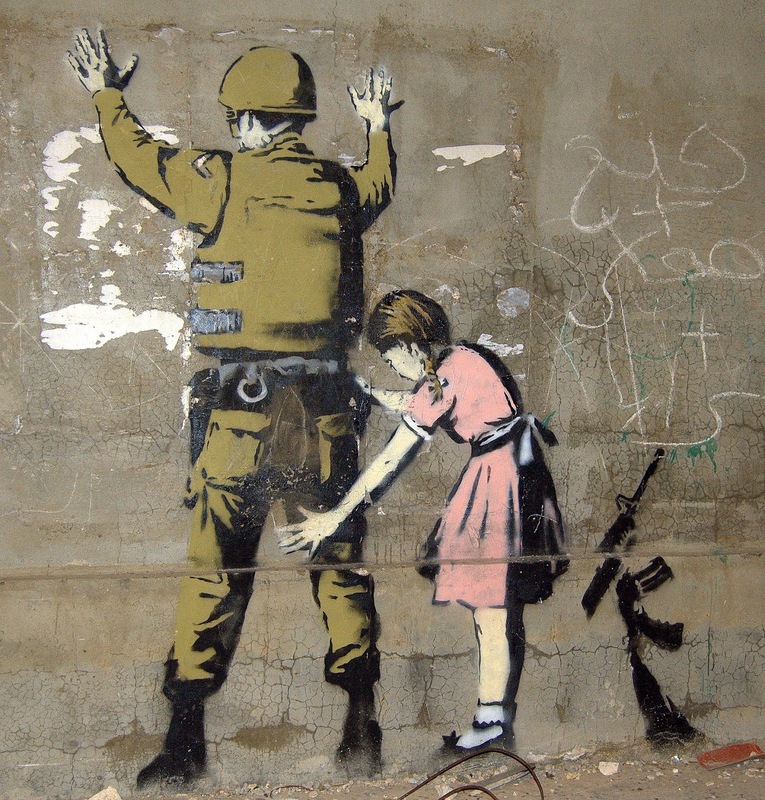 He served as a tank commander in the IDF during the second Intifada. 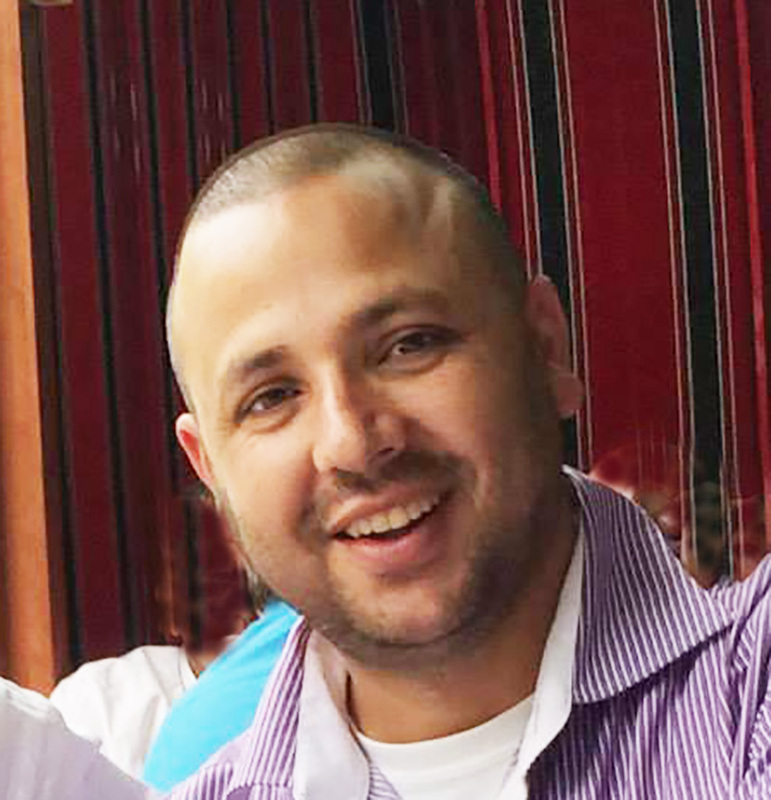 Yaniv came to realise that his former 'patriotism' was a product of Israel's militarised society and education system, and in 2012 was imprisoned for 20 days for refusing to serve in the military reserves. 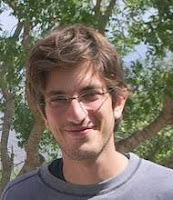 He is involved as an activist and can often be found at joint Israeli/Palestinian activities in the southern West Bank. Rotem Mor declared his refusal to serve in the army after a year and a half of service, a decision for which he spent time in prison. He then led seminars for youth contemplating their army service, guiding groups of young Israeli conscientious objectors, organizing an alternative summer camp for youth and delegations of young objectors to France and the U.S. He has also been an active member of the movement against the Separation Barrier, taking part in joint protests with a focus on his hometown of Mevaseret Zion (near Jerusalem) where he took part in organizing joint resistance to the wall together with the neighboring Palestinian villagers. 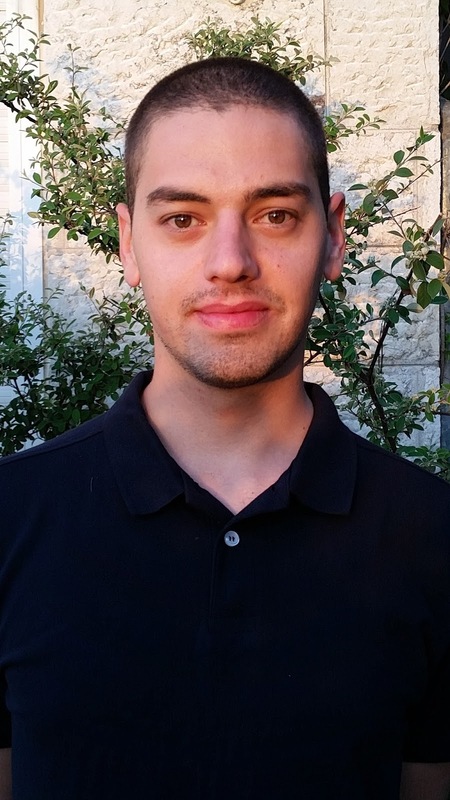 Rotem is currently a student of Middle Eastern classical music at the Center for Middle Eastern Music in Jerusalem where he is also running a project to promote Middle Eastern culture in Israeli society. After joining the Israeli Defence Forces, Itamar subsequently refused to serve in the military and became a co-founder of Combatants For Peace. He is also involved with other human rights groups include Breaking the Silence, Taayush, ICAHD and others. Khalil is a Bedouin Israeli who lives in the unrecognized village of Alsyra. He has a Bachelor's Degree in Mathematics and Education, a Master's Degree in Educational Administration, is a fully qualified lawyer and admitted to the Israeli Bar. Now a retired teacher and full-time lawyer, he is also a member of his village's local council, and has helped to initiate several local initiatives such as procuring a daycare for the village and afterschool programs for youth. He speaks Arabic, Hebrew, English, and limited Spanish. 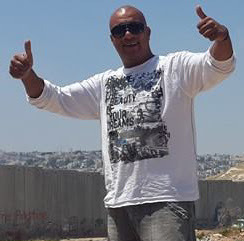 Khalil leads groups in the Negev and uses his extensive experience and knowledge to help visitors understand the situation of the Bedouin in their battle for equal rights within the Israeli state. 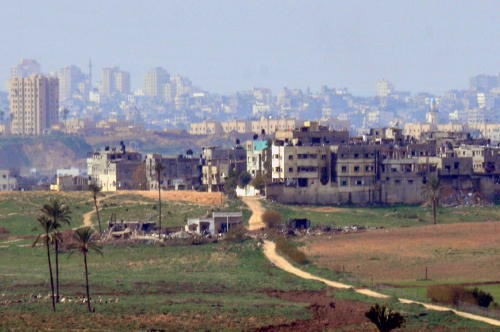 Mutasem was born and raised in East Jerusalem. From a very young age he always wanted to interact with Israelis who lived just a few blocks away from his house but in a totally different reality. Unfortunately, most of his efforts were opposed, many times mainly because of prejudice and racism. Mutasem is a web junkie & a self-motivated Junior Full Stack Web Developer. Since the beginning of 2017, he has been the all-around tech guy for the collective, in charge of website development and online marketing. Mutasem is always working on giving more exposure to Green Olive Collective both locally and internationally. His duties include driving more traffic to the website, and developing the collective’s website. 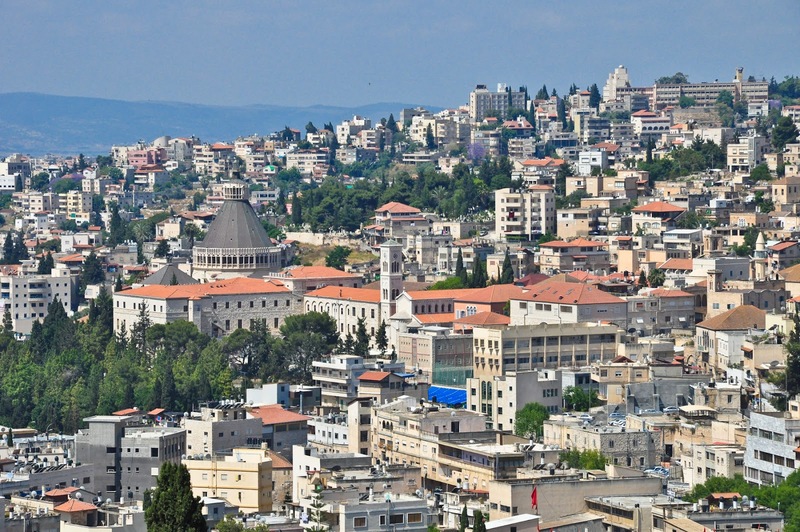 Barbara is a licensed tour guide, born and raised in the city of Bethlehem. In 2015, she graduated from the Palestinian Tour Guide studies at Dar Alkalima University College. s in the West Bank area with concentration in Bethlehem and Jericho. Combining all historical, archaeological, religious, geographical, and political aspects of the cities to give tourists the best experience. She is an art appreciator and a volunteer in many different human, animals, and youth organizations in her city. She is always seeking to attend different workshops and conferences that are held. Barbara believes in the power of individuals, love, art, and equality. Karin Reingewertz is a tour guide and a social activist. Karin completed her BA in History of the Jewish people and Middle East Studies at Haifa University. During that period, she was involved in international multicultural-peace projects in Israel, Europe and Africa, and among other things served as Shlicha of "Hashomer Hatzair" in Milano. In her work as a tour guide, Karin specializes in the cultural and geopolitical aspects of the region. 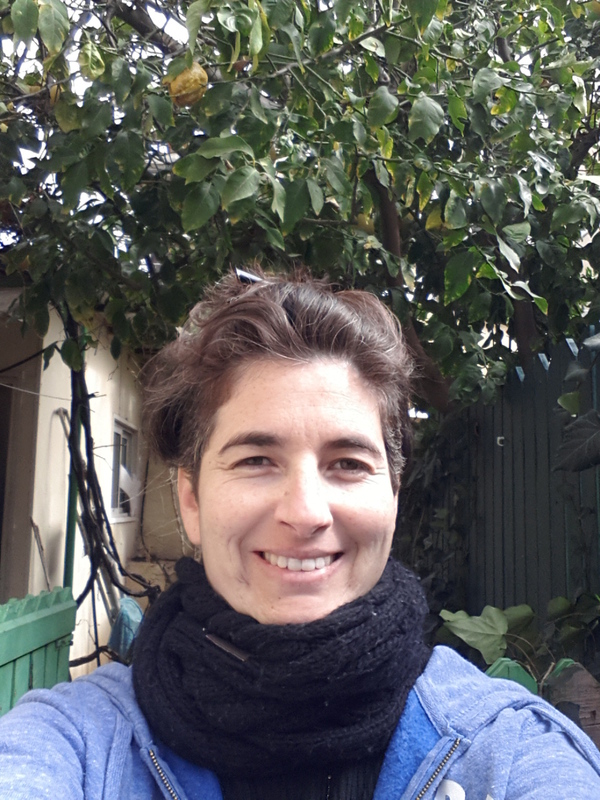 Karin currently lives in Kibbutz Nachshonim with her partner and son.